Your nursery and landscape needs are in good hands with us. 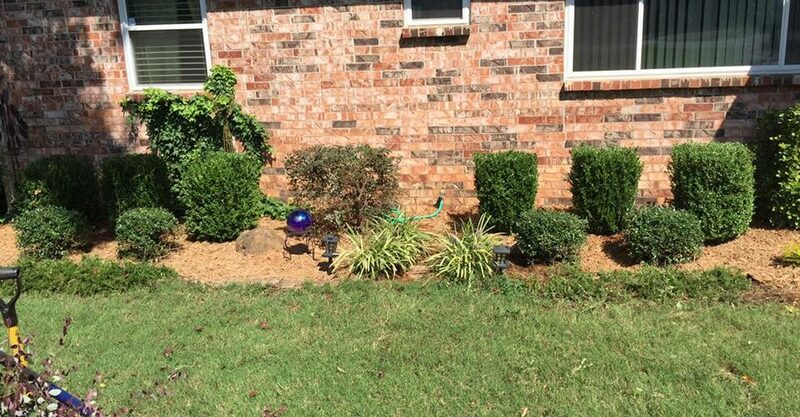 Our Landscaping services and nursery in Clarksville, Arkansas covers all project phases including planning, installation, maintenance, and nursery supply. 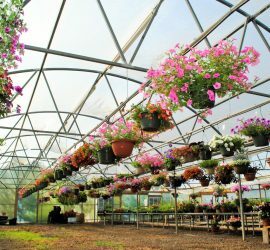 We combine stocked nursery items and whole-sale sourcing to provide the largest selection in the Arkansas River Valley. 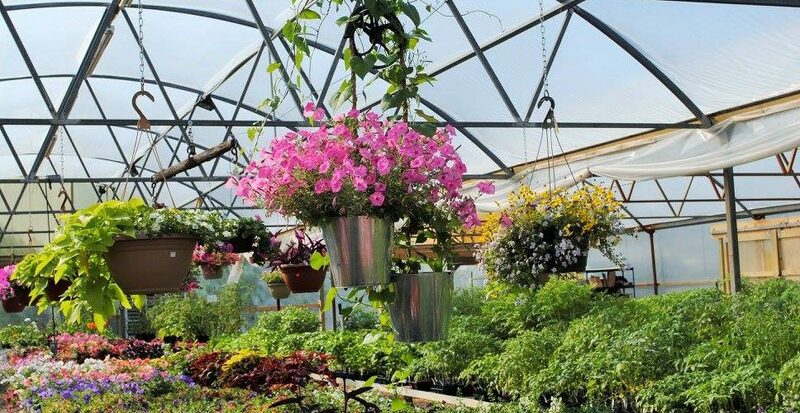 From vegetable gardens and flowers to shrubs and trees, we have it all. And if we don’t, we can find it for you! Our items are handpicked to provide you with the highest quality products at unbeatable prices. Offering both residential and commercial landscape services, BPNL landscapes courtyards, parks, ornamental displays, custom yard projects, and everything else. 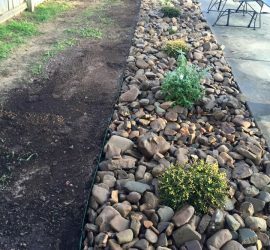 In addition, drip irrigation systems and retaining wall installation is offered to prevent flooding and maintain proper moisture levels. Not sure what you want? Let our landscape professionals design a project for you! We are experts in landscape design and installation. Give us a call today for a free estimate! At BPNL, we welcome all customer types. 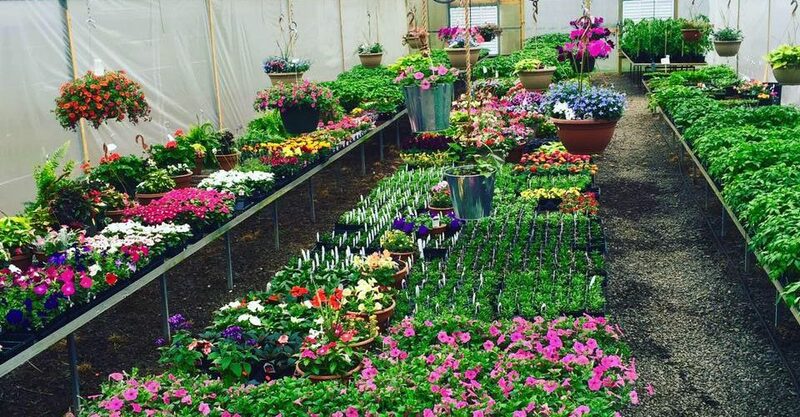 From wholesale buyers to small retail, our nursery is equipped to supply everyone. 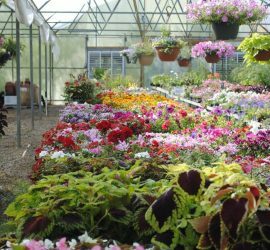 Our competitive pricing is backed by a large selection that provides the one stop shop for your nursery and garden needs. 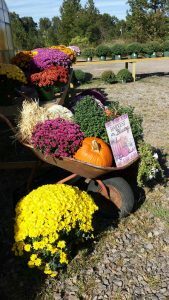 Stocked items include annuals, perennials, hanging baskets, shrubs, trees, vegetables, and landscape supplies. All products are hand selected and sorted throughout each delivery to bring you the highest quality available. Come by and see us today, we look forward to serving all of your nursery and landscape needs!